We are not the only ones who think that Savu is an exceptional natural mineral water. 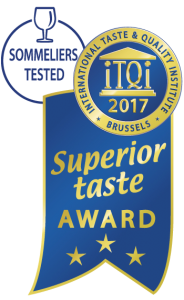 They awarded Savu the Superior Taste Award with three gold stars, the highest rating possible, which ranks Savu as an ‘Exceptional’ mineral water. 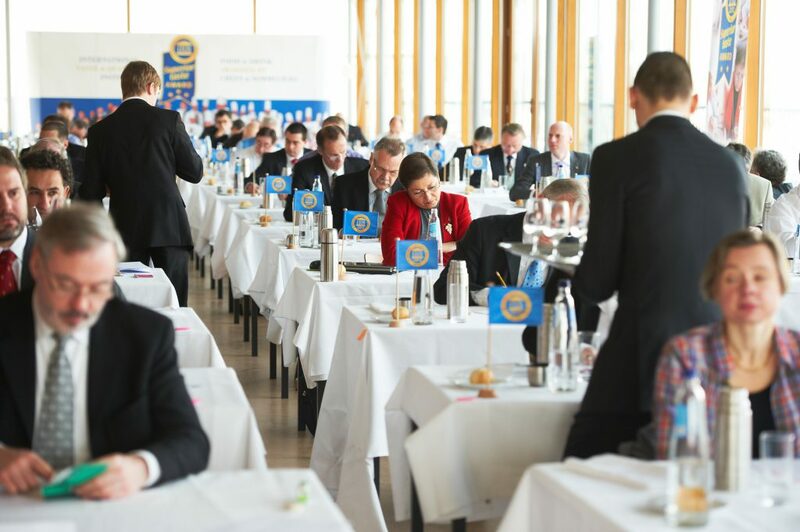 The Superior Taste Award is a unique international recognition that is focused on the blind judgment of Chefs and Sommeliers. Association de la Sommellerie Internationale (ASI).